Are you looking for a partner in your Supply Chain Network Design journey? The newest versions of Supply Chain Network Design (SCND) tools have been expanded: businesses can now analyze not just their own operations, but also the sum of multiple supply chains in the competitive marketplace, creating a new way to integrate competitive risk into the design of your supply chain. Reach for Profit Point ▪ We are the SCND Experts. Follow us on LinkedIn, Twitter, Facebook and Google+ to see how Profit Point helps people to successfully use supply chain network design software. Check out the latest supply chain Insights to help you become an expert! Rich has over 25 years of experience selling technology and optimization solutions. He has served a wide range of industries in manufacturing, distribution, utilities, and finance. He is a thought leader in effective application of optimization technology to achieve increased business profitability. Have a Question? Get in touch. 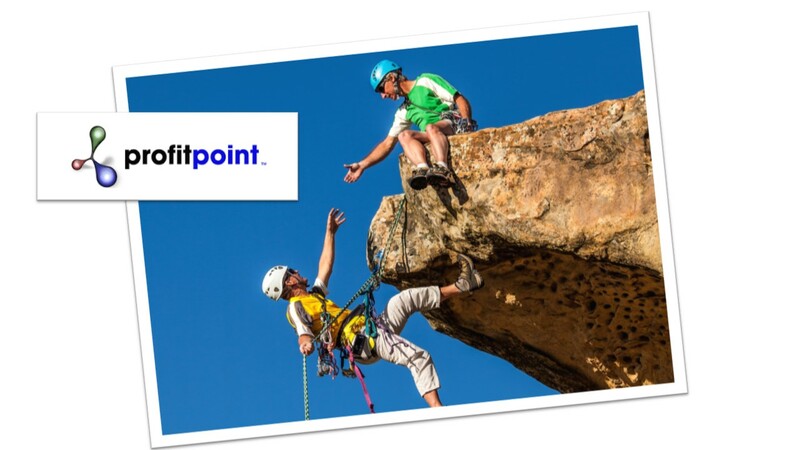 Profit Point is here to answer any questions you may have, help you with information, and create an effective solution for all of your supply chain needs.